Great Treasures & Great Deals for a Great Cause! Stop in and shop at Elite Repeat Resale Shop located within our main office in Huntsville, on the corner of Sam Houston Ave. & 15th Street! We receive amazing donations and new merchandise from our community every single day. Each purchase you make at Elite Repeat benefits SAAFE HOUSE and our clients. First and foremost, donations help meet the needs of the people who receive our services. Some of our clients leave their situations with little more than the clothing on their backs. Others are in the process of starting over their lives in a healthier situation, so we respond by helping provide the necessities for setting up a new living space. 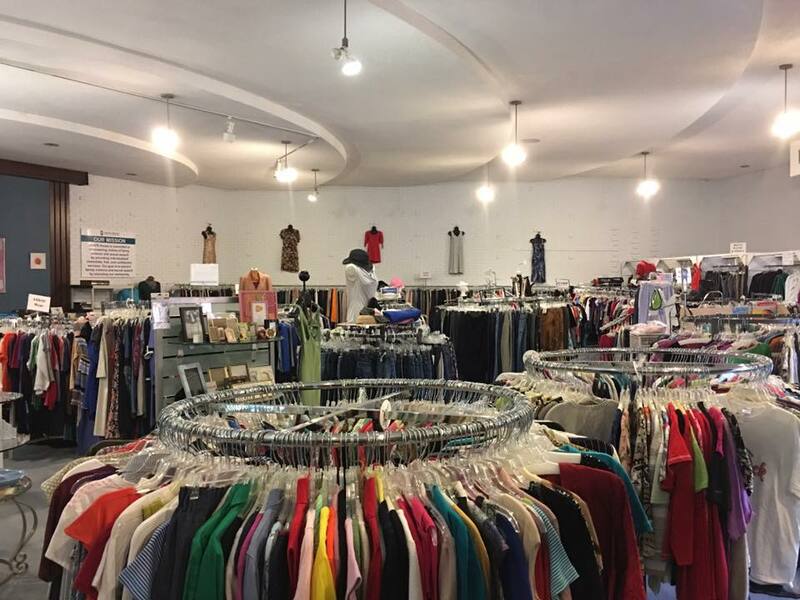 We get so many donations that we are able to place remaining inventory in our resale shop, open to the public. Resale proceeds help make ends meet for the things that we don’t have other funding for. These can include but are not limited to prescription medicine, transportation, school supplies, groceries and utilities for our shelter. If you want to help us, DONATE TO and/or SHOP Elite Repeat! Open 9 a.m. - 5 p.m.